Turkish PM Tayyip Erdogan says Turkey is "totally suspending" trade, military and defense industry ties with Israel, escalating the ongoing crisis in relations between the two countries over Israel’s raid on a Turkey-sponsored flotilla last year. Erdogan said Israel’s attack on the humanitarian mission and the failure to take responsibility for it were “savagery” and compared Israel’s behavior in the region to that of a spoiled child. The prime minister also said Turkey may impose sanctions on Israel and announced his plans to visit the Gaza Strip next week. 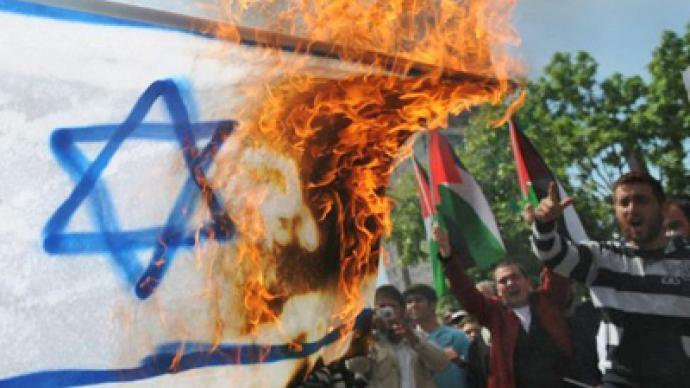 On September 2, Turkey recalled its ambassador to Israel, in a move escalating the unfolding conflict. The expulsion of several Israeli diplomats from Turkey is also expected, Israeli media say. There were also reports that travelers from Israel are now being subjected to meticulous searches in Turkey. 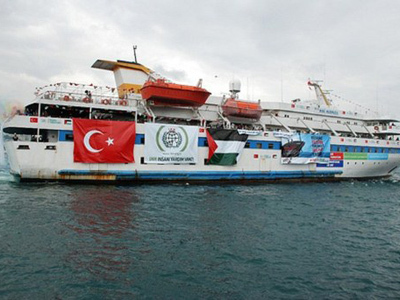 The two countries have clashed after the UN reported results of its investigation into the raid on the Free Gaza flotilla in May 2010. 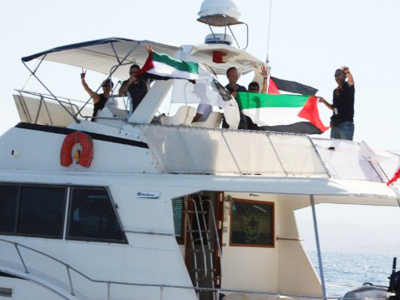 The fleet, carrying humanitarian aid, tried to break through the Israeli sea blockade of the Gaza Strip. Israel’s Navy raided the ships, killing nine Turkish nationals in the process. The UN report blamed both sides of the incident for the fact that it ended in violence. Ankara demanded that Israel apologize for the excessive force, which the UN report stated was used against protesters by the commandos, but Tel Aviv vigorously rejected the demand. ­Israel was taking a conscious step when it decided not to apologize to Turkey, says Gallia Lindenstrauss, a research fellow at the Institute for National Security in Tel Aviv. Lindenstrauss does not expect Israel ever to offer an apology to Turkey over the incident. The US might become involved in the brewing tensions to help calm down the sides, she believes.